Yesterday, I got to act out my childhood fantasy of being a movie director. 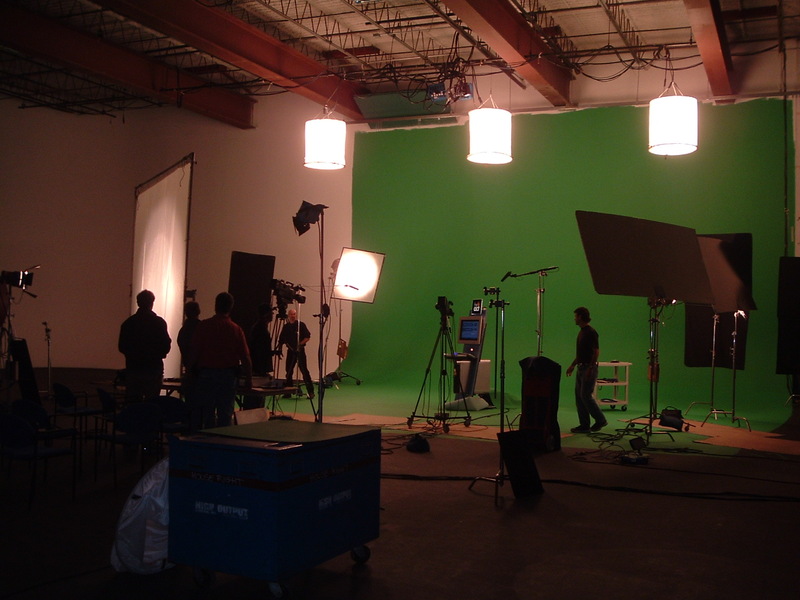 We went to a sound stage and taped some actors playing The Act for a promotional video. I was on cloud nine, shouting things like “Makeup!” and “Action!” and “OK, people, let’s take five.” When I wasn’t laughing, that is. It turns out, one of the actors is a stand-up comic (Stephen Donovan), and one is a comedian at Improv Boston (Mark Odlum). 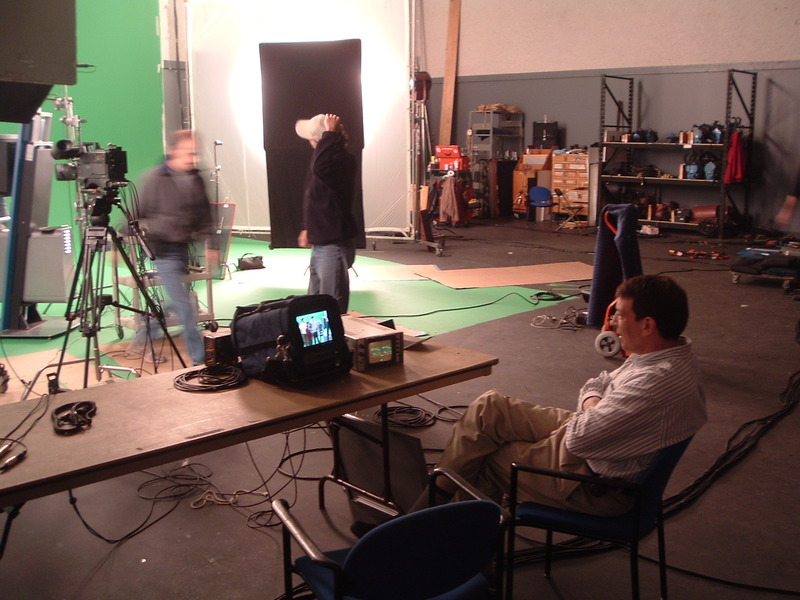 The sound guy had to gag me, and most of the time Bob Dreissig directed the show while I convulsed on the floor. You can check out Stephen at the Mohegan Sun on December 1, and at the Comedy Connection in Faneuil Hall Dec. 15-16. Mark’s show is called “Psychic Improv,” and it runs Friday nights at 8PM at Improv Boston through December 8. P.S. Bob told us that this year seems to be the year of the video. His calendar is jammed because all of corporate America—even the smallest of companies (like us)—is thinking, “Let’s shoot some video and put it up on the web.” The Long Tail phenomenon at work!